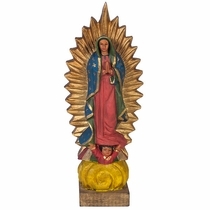 These carved wood statues are all hand made and hand painted by Mexico's talented artisans. 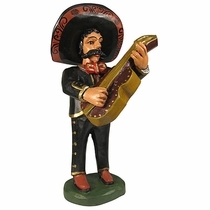 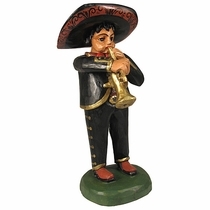 Our Mexican wooden statues will make a wonderful display for your home or a great theme addition to any Mexican restaurant decor. 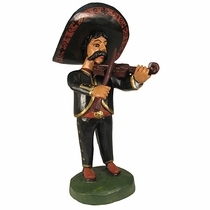 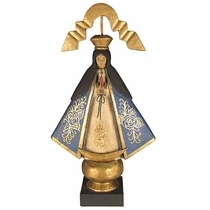 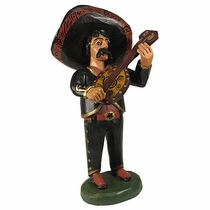 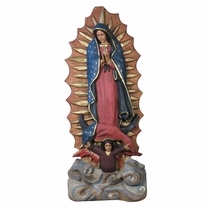 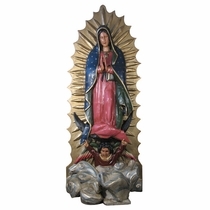 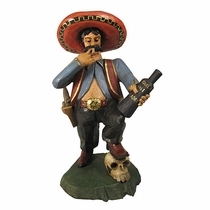 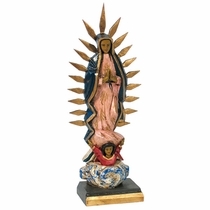 From Mariachi statues to religious theme statues, these pieces will add authentic Mexican cultural flair to any room. 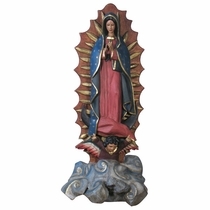 Expect some variations in carving and painting since each piece is handmade and is one-of-a-kind. 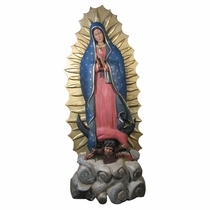 Click on the statues below for more information and ordering.